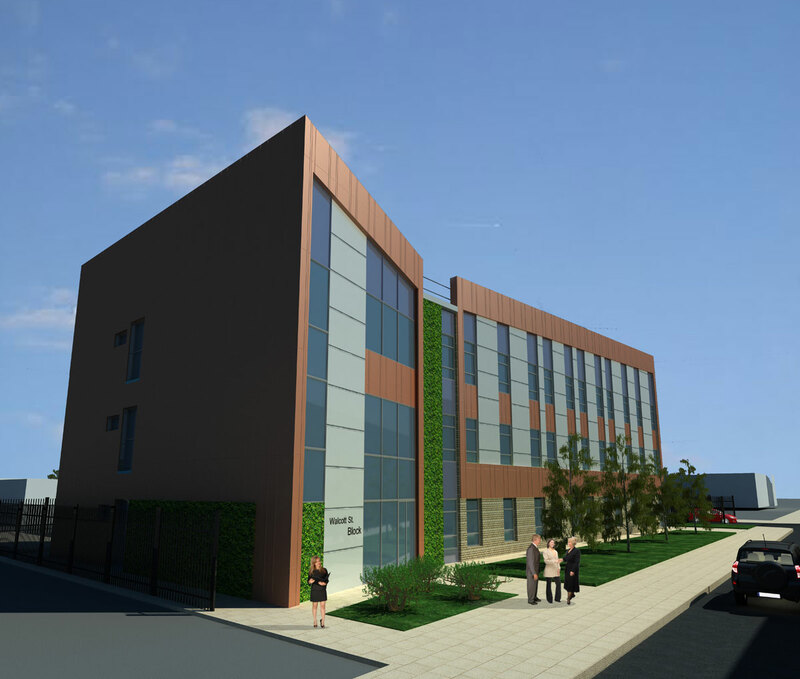 ACA are delighted to announce that planning approval has been granted for Shared Agenda’s new office block for multiple tenants – a three storey new build on brownfield land in Hull. Each floor provides 560sqm of open plan accommodation and the design of the layout geometry makes a positive contribution to the surrounding area, with an open and inviting approach to the main entrance. This is strengthened by the treatment of the two longitudinal elevations, with the increased proportion of transparent glazing. Materials have been selected to respect the local context, whilst introducing an innovative approach comprising: aluminium cladding with standing seams; contrasting coloured metal cladding; brickwork and a feature living wall. 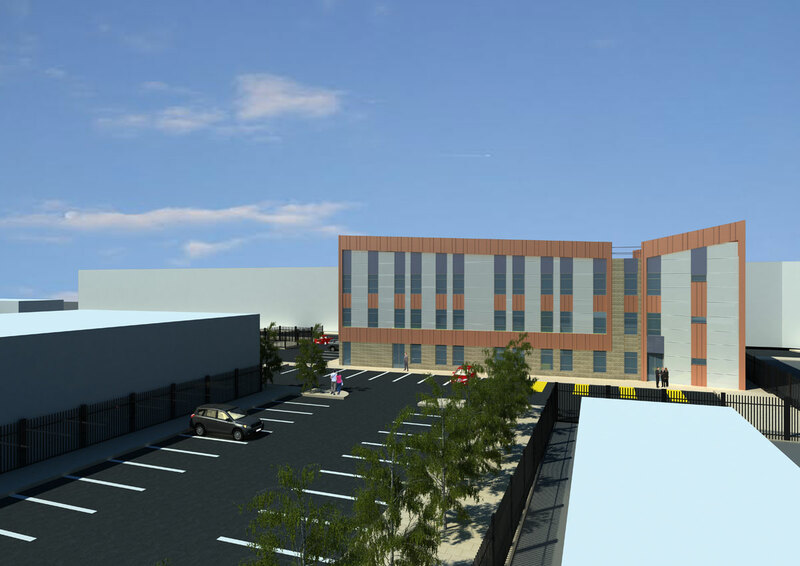 The proposed development is designed to minimise any impact on the environment. All duty holders have a legal obligation to provide information, instruction, training and supervision thus replacing the duty to assess competence. 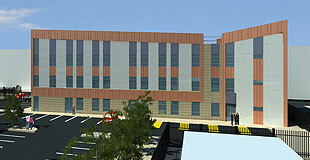 Construction phase co-ordination remains the duty of the Principal Contractor.